Russian Security Officials suggest not rushing to conclusions, but are openly discussing the obvious. 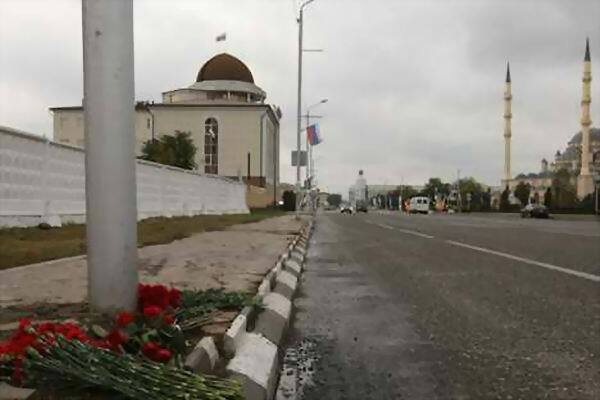 A suicide bomber blew himself up by the entrance of a concert hall in Grozny, the capital of Russia’s Republic of Chechnya, on Oct. 5, killing five policemen and wounding 13 members of the public. The concert hall was to host an event celebrating Grozny Day, which coincides with the birthday of Ramzan Kadyrov, the president of Chechnya. 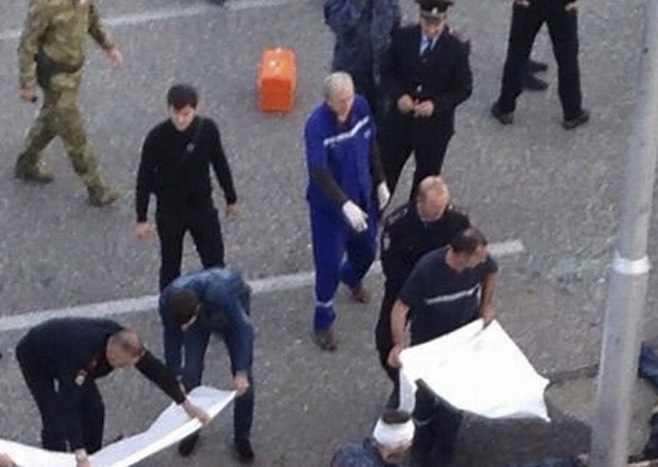 The suicide bomber has been named as 19-year-old Apti Mudarov, a resident of the city’s Staropromyslovsky neighborhood. Mudarov had been missing since leaving home about two months ago, and his family had no idea of his whereabouts. Sergei Goncharov, president of the Veteran Association at the Alpha Antiterrorist Unit, told RBTH that he does not consider the timing of the terrorist attack to be coincidence. Kadyrov had recently responded sharply to aggressive statements from ISIS directed at Russia, saying that he would defend Russia’s interests, added Goncharov, who believes that the terrorist attack could have been a response to the Chechen president’s statements. Kozyulin also noted that the exchange concerns not only technology but also people, who are being recruited by ISIS from Central Asia, the Caucasus and Russia: “Islamists are the threat that our region will soon have to confront,” he said. Awell-promoted brand of terror Nikita Mendkovich, from the Russian Council on International Affairs, said that there is still no direct link between the Chechen terrorist and ISIS, and that speculation on this subject is related to the broad access to information about the activity and ideology of the Islamic State militants. “Marginal elements with an extremist orientation use the name ISIS as a well-promoted brand,” said Mendkovich, pointing out that while extremists recently hung up an ISIS flag in a town in Uzbekistan, “this does not mean that the organization has penetrated into Central Asia.” U.S, Russia find common ground on ISIS while agreeing to disagree on Syria. According to Mendkovich, the most terrorists from the Caucasus can do is establish contact with ISIS representatives via the internet – therefore it is too early to speak about a serious penetration of Russia by radical Islamists. Vadim Kozyulin confirmed the fact that modern communication methods help terrorists demonstrate their presence in the region and react to anti-terrorism measures, arguing that Islamist movements are “conducting a PR war.” “In the case of Chechnya it is possible that the motivation behind the terrorist act was that the government is weak and Kadyrov is speaking in vain,” he said. However, Markedonov considers Sunday’s incident unlikely to be capable of seriously destabilizing Chechnya: “It is important to understand that Kadyrov’s stabilization is not the solution to all the problems. Probably, it is only a tactical solution,” he said.